With Tropical Storm Erika — potentially soon becoming a hurricane — making its way to the Southeastern US, it’s a good time to talk about emergency preparedness considerations if you are pregnant and/or about to give birth. 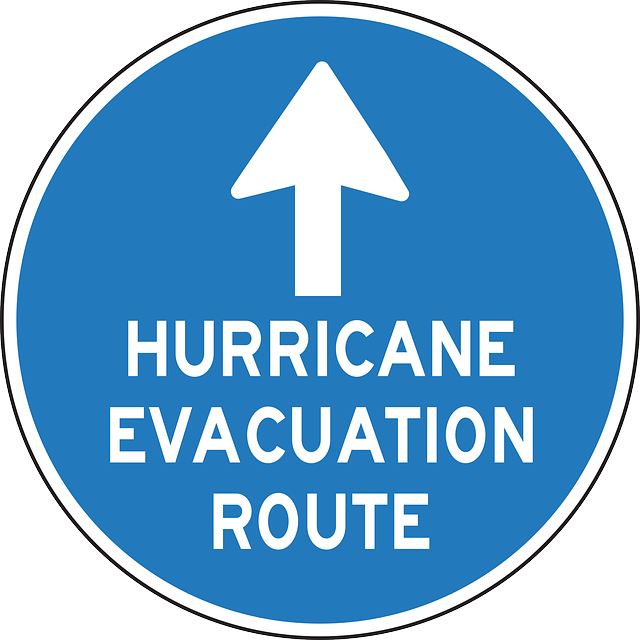 Of course, all of the standard Hurricane Evacuation Plan still apply, like knowing the hurricane evacuation route, having an exit plan, purchasing non-perishables, keeping medication on hand, etc. But if you are pregnant, and possibly approaching or near your due date, take additional precautions to ensure safety and comfort. Stay calm. Sounds silly, yes, but the less anxious, worked up, stressed, and alarmed you are about the possibility of a weather-related evacuation, for example, the better you will “weather the storm,” so to speak. Take time out to pause, take long, slow deep breaths, meditate, pray, or practice yoga — all of the things you might normally do to bring you peace. Call your doctor/midwife’s office. This is especially helpful if you are near your due date. Find out what the course of action is should you go into labor during an evacuation or severe inclement weather. Carry a copy of your medical records. This is helpful any time you travel. If you have to be treated or examined, or give birth, outside of your own care provider’s office or designated hospital, this will provide important information relevant to you and your baby’s health. Locate a back up. If you are evacuated, know your evacuation plan and location. Locate a hospital, OB office, or midwife near that area, in the unlikely event you may need medical attention. Stock up on water – and drink it! Make sure you have plenty of clean drinking water available to you. It’s important during pregnancy to always stay well hydrated, but with the added stresses of travel and an emergency situation, it will become even more critical for your safety. Dehydration can cause preterm labor. Plus, the availability of water during a weather-related event can be scarce. Be sure to buy plenty of bottled water prior to the storm’s landfall. Snack well. In addition to bottled water, consider purchasing some non-perishable, healthy, high protein snacks to keep on hand. Nuts, beef jerky, and protein or granola bars are great options. Don’t dwell on the worst case scenario, but think about it. Baby born in a car or on the side of the road likely tops the list of fears of many parents. It’s rare, but does happen. What to do if baby is born before getting to the hospital, keep your cell phone charged, and you’ll be prepared as you can be should this event occur. Have you every experienced an evacuation due to weather, or a similar weather-related emergency? Please share tips and stories in the comments! 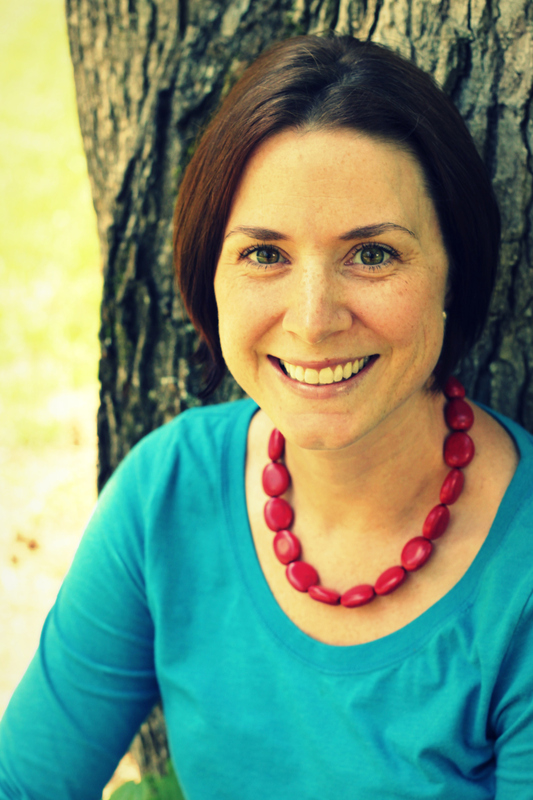 Cara Terreri, CD(DONA), LCCE, is a doula and Lamaze Certified Childbirth Educator, as well as the community manager for the Lamaze parents’ blog, Giving Birth with Confidence. She is a doula and teaches childbirth classes in Myrtle Beach, SC, at Simple Support Birth, and is an active member of the Coastal Childbirth Collective, which brings resources and support to families in her community. Cara also keeps a full life at the beach with her husband and three kids. If you think taking a Lamaze class is something only your mom did, think again. Childbirth classes, whether they are Lamaze, Hypnobabies, Bradley, Birthing From Within, or otherwise, provide education and confidence that is invaluable to your pregnancy, birth, postpartum, and early parenting. But as you might imagine, not all childbirth classes are created equal. 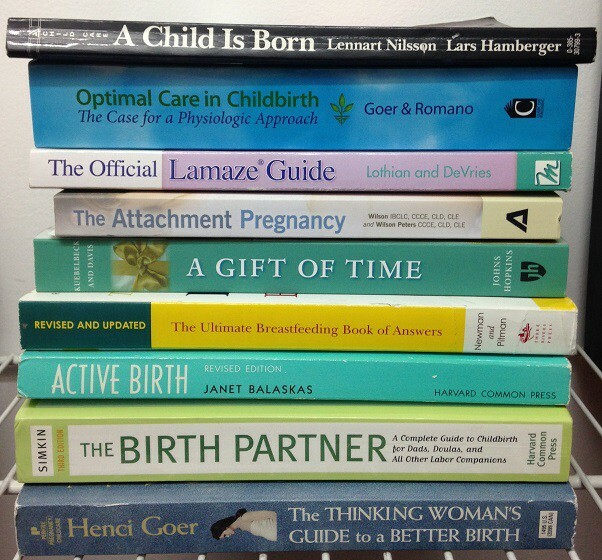 As important as it is to take a childbirth class, it is equally important to make sure the class you take teaches comprehensive (learning about all options) and evidence-based (credible, up-to-date, and using current research) information. How do you go about finding such a class? By following a few simple steps before choosing a class (the standard hospital childbirth class may not be your best option — it depends on who is teaching and what is being taught), you will increase your chances of having a helpful and enjoyable childbirth class experience. Learn about the options in your area. Depending on where you live, you may have access to all kinds of childbirth classes. Or you may not. Learn about what’s available by doing a simple Google search, checking on the webpage for your local Birth Network directory, searching DoulaMatch.net, or talking to a local doula or midwife. Research the types of childbirth classes. Once you know what’s available to you, spend a few minutes online reading about the different types of childbirth class. Think about your preferences and whether a Lamaze class or a Hypnobirthing class would be more up your alley. Certifications matter! Once you have a lead into a class, find out more about the teacher. Questions like, is she certified, how long has she been teaching, and what’s her teaching style, are important. Certification by an accredited childbirth education organization lets you know that your childbirth class teacher has gone through training and has met the organizations requirements for certification. Content is king. What will be included in the class? Are all options for important topics like pain relief and comfort in labor reviewed? Ask around. Talk to family, friends, local doulas, and midwives to acquire feedback about the classes offered in your area. It’s likely that someone will have insight into the style of teaching and content covered. You may also consider asking your class educator for a reference from a former student. One of the most common reasons expectant parents give for not attending childbirth classes is lack of time. You may be surprised to find out that childbirth classes are often offered in many different lengths and formats. For example, I teach a variety of length of Myrtle Beach Childbirth Classes. Depending on your educational needs and availability, I can tailor my classes to meet your unique needs. And consider this — how you give birth can impact you and your child for the rest of your lives. Are you willing to invest some time to prepare for that day? Cara Terreri, CD(DONA), LCCE, is a doula and Lamaze Certified Childbirth Educator, as well as the community manager for the Lamaze parents’ blog, Giving Birth with Confidence. She is a doula and teaches childbirth classes in Myrtle Beach, SC, at Simple Support Birth, and is an active member of the Coastal Childbirth Collective, which brings resources and support to families in her community. Cara also keeps a busy but beautiful life at the beach with her supportive husband and three active kids.